Help us celebrate all of the amazing work Ohio's free clinics do in our 4th Annual Free Clinic Appreciation Month Kick-Off event! On December 5th we will award our 2018 Volunteer Physician, Volunteer Nurse, Volunteer Dentist, and Free Clinic of the Year winners. 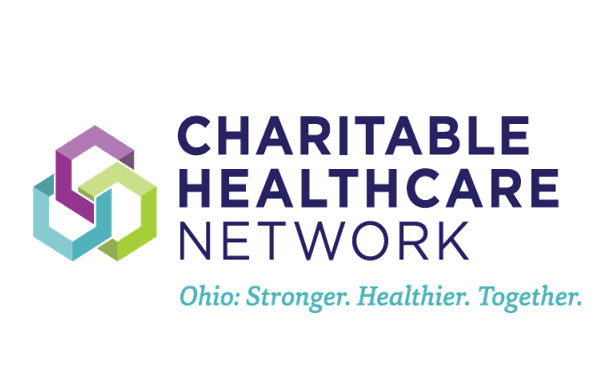 Join us in recognizing their commitment to the health and wellbeing of their communities and Ohioans across the state. RSVP in the link above! Nominate a Free Clinic Here!